We are here covering all of the activity in West Palm Beach. The crowds have arrived and the auctioneer's gavel is banging. 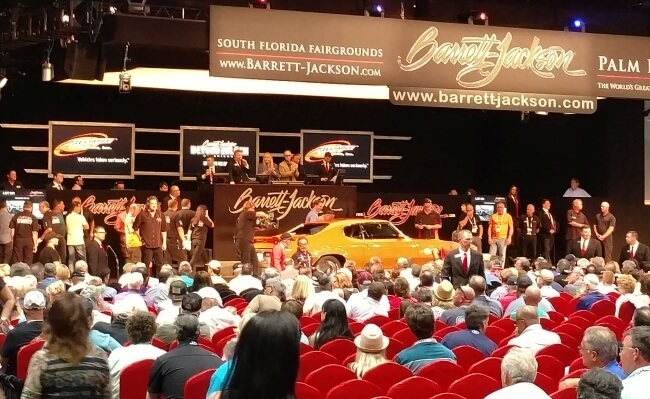 The 2017 Barrett-Jackson Palm Beach Auction has begun. You have to figure that the first vehicle to head out to the auction block would be a rare, one of a kind vehicle. This year the first ride to get auctioned off definitely fit that description. However, it probably wasn't exactly what you were expecting it to be. As the tension in the room built up, we got our first glimpse of the premier vehicle for 2017. There you have it folks. A custom 2006 EZGO TXT Golf Cart. You might think this is a joke of some kind but it wasn't a joke to the bidders. This unique vehicle was sold to the highest bidder for $6,600. Who knew that there was such a hot market for golf carts. 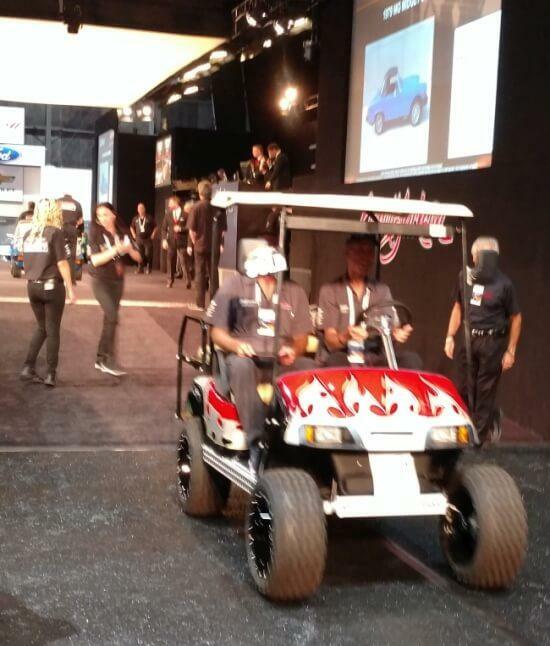 After kicking off with a $6,600 golf cart, I know that the rest of the auction is sure to bring some excitement. 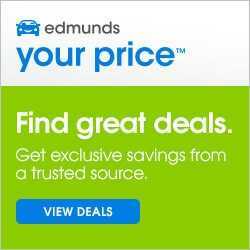 Based on the first couple of low end cars that went for solid prices, it looks like bidding is going to be very aggressive. Keep checking back here in our blog section and follow our twitter and facebook feeds for further updates. As we've been observing the auction so far today, we have noticed that the first day is more crowded than usual. The attendance both for bidders and spectators are both noticeably high. Large crowds of spectators help to add excitement to the auction but a high attendance of bidders has the potential to send the "Sold" prices into the stratosphere! One of the things we love about the Barrett-Jackson auctions is the charity auctions that they do. For these charity auctions, Barrett-Jackson waives all of their fees to maximize the amount of money going to the charity. The first charity auction of the 2017 show was for the benefit of the Boy Scouts of America. 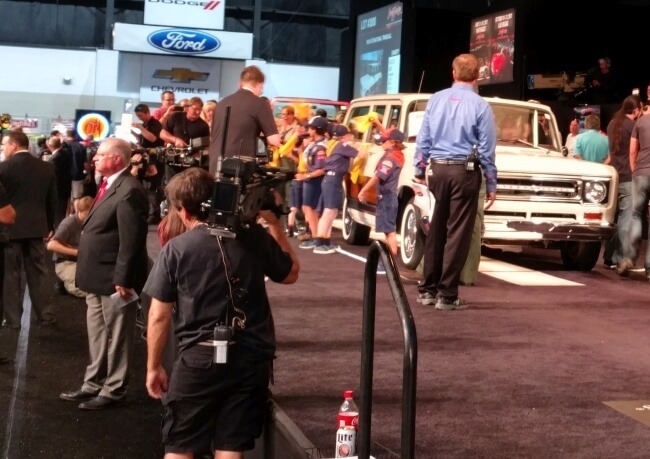 They auctioned off a 1969 International Travelall. This classic car raised $50,000 for the Boy Scouts. There will be more charity auctions throughout the show.